Ron Ipsen is a third generation power station worker and worked across Operations at Yallourn W power station before being compulsory retired in 1991 after a motorcycle accident. With a mixed background in medicine, arts and engineering, Ron built the first regional ISP in Gippsland and pioneered the Internet industry. ‘Sparked’ into action since the Hazelwood Mine Fire, Ron was heavily involved in helping the community re-open the Mine Fire Inquiry – leading to the full implementation of inquiry recommendations. 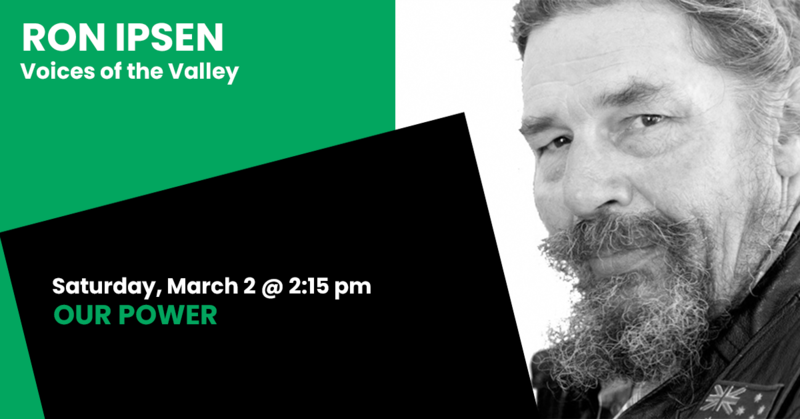 In the last three years, Ron continues to work on health in the Valley and has looked extensively into viable ways forward for the community – including ideas such as co-operatively owned industries, community health and community owned battery banks (virtual power stations). Today Ron continues to be a passionate motorcycle enthusiast, despite losing a leg in a road accident.